Katherine Clarkson has the perfect life. Married to Brad, a loving and handsome husband, respected in their church and the community. Two grown daughters on the verge of starting families of their own. A thriving ministry. Good friends. A comfortable life. She has it all--until the day a reporter appears with shocking allegations. Splashed across the local news are accusations of Brad's financial impropriety at his foundation and worse, an affair with a former employee. Without warning, Katherine's marriage is shattered and her family torn apart. The reassuring words she's spoken to many brokenhearted women over the years offer little comfort now. Her world spinning, Katherine wonders if she can find the truth in the chaos that consumes her. 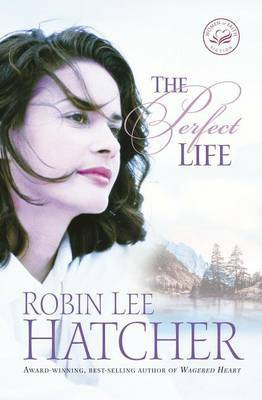 How can she survive the loss of what she thought was the perfect life?